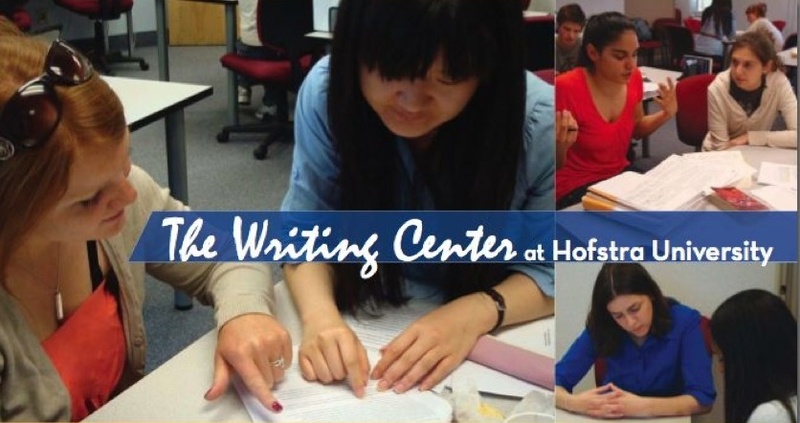 The Writing Center will be open through Saturday, Dec. 20th and will then re-open Monday, January 5th. Meanwhile, we'll be on vacation. Enjoy your Winter Break, and we'll see you in January! Over 2100 Writing Center Appointments This Semester! Updated as of December 21st, 2014. This fall, we had 2111 Writing Center appointments through our regular and NCAA athletes schedules (2021 through our regular schedule, and 90 through our NCAA athletes schedule)! That's up approximately 41.6% from last fall's number of appointments, when we had 1491 appointments. We've also increased the number of different students whom we've served: this fall, we served 820 students. That's up approximately 19% from last fall's number of students, when we served 688 different students. Thanks to our great tutors and clients for making the Writing Center work so well! Over 100 students enjoy Coffee, Cookies, and Cramming III! Coffee, Cookies, and Cramming III, our late-night Writing Center Extravaganza on Sunday, Dec. 7th, attracted over 109 students with our combination of tasty snacks, a friendly environment in which to work, and free writing tutoring. Great thanks to our co-sponsors, the Zeta chapter of Phi Iota Alpha fraternity, who were represented by the awesome Branden and Fernando. And great thanks to our awesome tutors who worked this event--Christina, Melissa P. Theresa, Michelle, Michael, Nicole, Itiola, Kate G., Celia, Callie, David, and Julia!